Reviews for Dlc Enterprises Inc.
DLC Enterprises did our work over a few days in late July last year. Though this review is late, it is also a review of their overall work, since we have had not a single issue with the roof since it went on. We didn't even have a nail on the lawn. The crew were thorough and the price was reasonable. The other owners in our townhouse row had theirs done by a door-to-door roofer and it's obvious ours was done well and will last much longer. Totally satisfied. After several quotes for my roof replacement, I decided DLC was the best company for the job. Not only was Chris' price fair but he also seemed to be the most knowledgeable and up-front. I was concerned about the plywood under my old shingles and it would have been easy to sell me on unnecessary work but this was not the case. The crew who worked on my roof were respectful of my property and were a pleasure to chat with before and after the job was completed. I highly recommend these guys! I met a couple of the workers doing a roof on my street. I let them know i was looking for someone to put new shingles on the roof of my house. 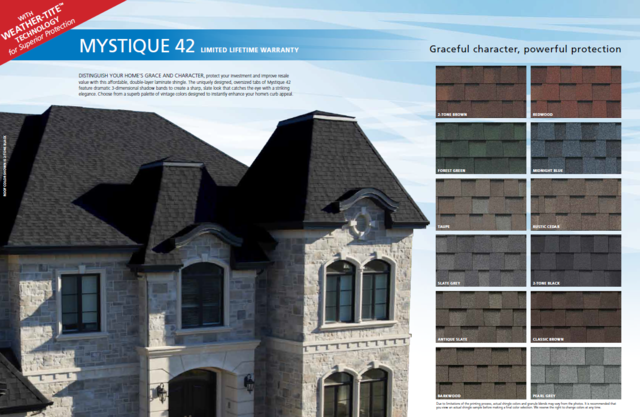 They came over that evening, measured up the job and next day provided my wife and I with brochures, sample shingles (colors and styles) and a quote. We then agreed to have the job done. Within 10 days (There were a few days of rain), the boys showed up and completed the job. Finally, they came with 3 fellows, and did a fantastic clean up - including scrounging for nails in our flower gardens. The crew was friendly and very helpful. Great job. I recommend this crew. We had some damage to our roof (like amny others) due to the wind storm. I left numerous messages for other companies I found on Homestars as well. Liz returned my call on the same day, which was a Sunday. She said the crew is trying to make their way down to my area but keep getting stopped to do extra work. It took them two days to make it down but Liz always kept me in the loop and assured me they were coming. When they showed up they were very friendly and professional and managed to help out a neighbour as well. They were very knowledgeable and efficient. On the spot I asked them to come back when things slow down to install a couple of new roof vents. Very happy with the work and communication. As a result of the wind storm, we lost shingles on our roof. DLC showed up as promised, assessed the damage and completed the repairs in a very timely manner. With rain in the forecast in the next few days, we have piece of mind! I went to 4 different roofing companies and after speaking to Chris I was sold right away. His crew came and in one day got the job done. No words can thank them enough for an amazing job. Totally recommend them. DLC Enterprises did an excellent job replacing my roof. We were given a competitive quote and the job was finished in a timely manner. Every day my home was left clean, neat and tidy. 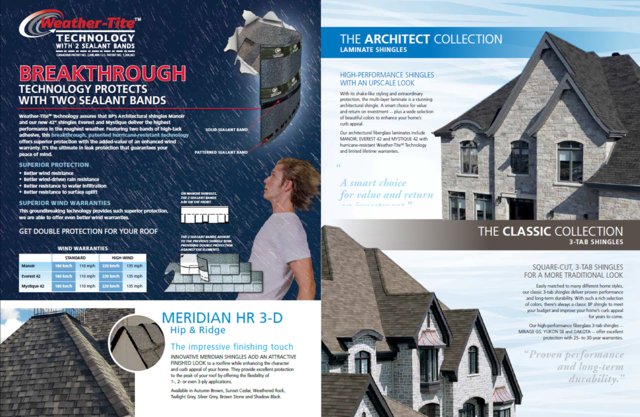 We are very pleased with the work and would highly recommend them for any roof replacement. The best part which prompted a review was the follow up. Paperwork for the warranty was mailed. This company is great and we would not hesitate in using them again. Great team very professional , cleaned up and made sure everything was perfect. I had multiple roofing companies quote but DLC was the most trustable i felt very good dealing with Chis as he explained in detail what was going to be done. DLC installed snow bars in our cottage and did some roof repairs. It was a job well done. I understand project was relatively small for DLC but still Chris visited us for an estimate. It was a pleasure to work with Chris and Liz on scheduling the project. Snow bars withstand quite an amount of snow this past winter. I highly recommend DLC for all your roofing projects. Chris and his crew were friendly and very professional. They completed the job in a timely manner and to our complete satisfaction. They cleaned up the site very well. We wouldn't hesitate to recommend DLC Enterprises again! More about Dlc Enterprises Inc.
DLC Enterprises is a family run business., That has a strong relationship with all of our crew members. Our crew is made up of hand picked, highly skilled professionals. We have been installing home improvement systems from Cottage Country to Barrie & all of GTA with over 20 years of experience. 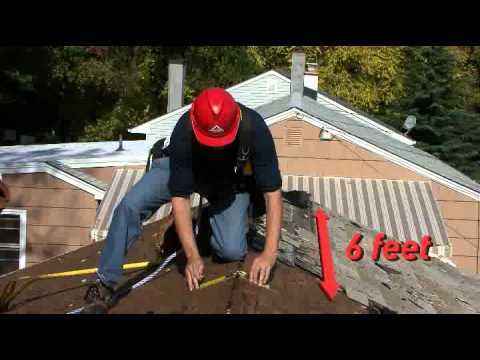 We are a fully insured, certified roofing. WE ARE PROUD TO OFFER A 15 YEAR WARRANTY ON LABOUR., COMBINED WITH SUPPLIER WARRANTIES & GUARANTIES.